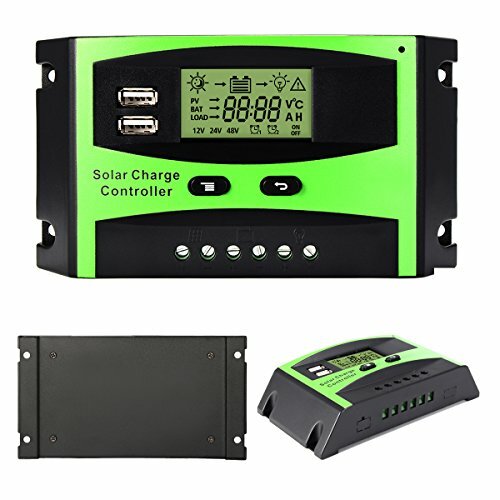 ❶This Charge controller is for 12V/24V. When installing for the first time, please make sure the battery has sufficient voltage so that the Charger controller can recognize the normal battery type.Install the Charger controller to the battery as close as possible to avoid voltage dropping caused by over long wires and affect normal voltage judgment. 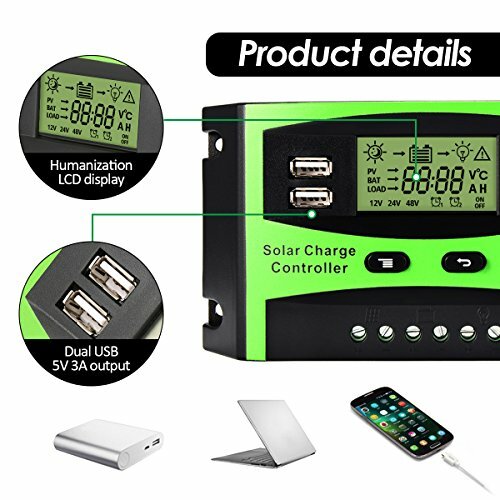 ❷Caution:Charge Controller should connect the battery first,and then connect the solar panel,and finally the load!The disassembly sequence is contrary to the wiring order. ❸Charge controller is only applicable to various lead-acid batteries.Do not use other batteries (including lithium batteries, nickel-metal hydride batteries, etc.). 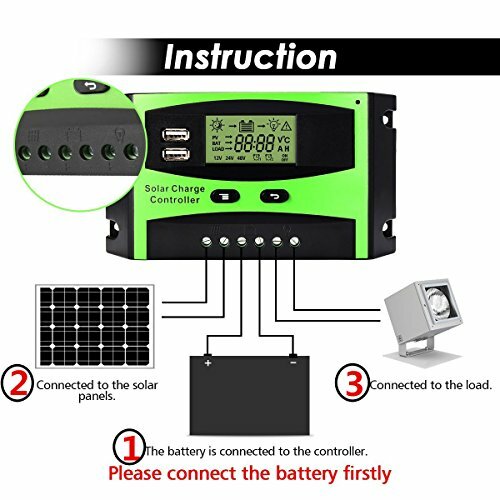 ❹Charge controller can only use the photovoltaic panel as a charging source. 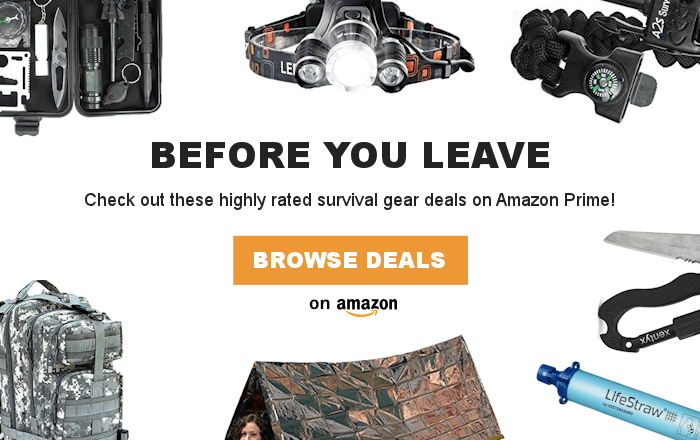 Do not use a DC or other power source as a charging source. ❺Charge controller will heat up when it is running. Please be careful to install the Charger controller on a flat, well-ventilated place.